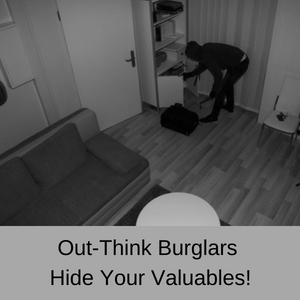 The Arlo Home Security Cameras are the perfect monitoring solutions for homes and businesses. 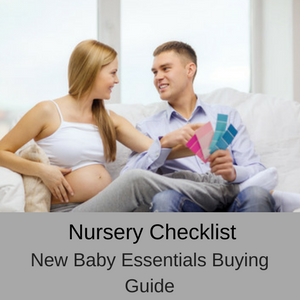 With the 2 way communication feature, they lend themselves particularly well to being used as a nanny cam or as a security cam at home. 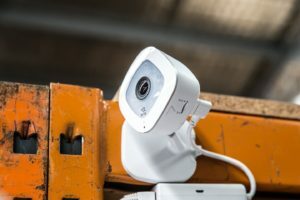 What makes the Arlo Q Plus stand out above the rest is that you have three different setup options (WiFi, ethernet or PoE), giving you plenty of flexibility when connecting your monitoring cameras to the internet (and it also has both sound and motion detection as well). Requires a WiFi or Ethernet connection. Live 1080P HD video 24/7. Watch on your smartphone, PC or tablet. Set up with WiFi, ethernet or PoE. SD card slot for local storage (max 128GB). Sound and motion detection and alerts. Audio recording can be turned off. With the Arlo Q Plus cameras, you have 2 way communication, so you can not only see everything that is happening at home, but you can also talk to anyone at home as well. 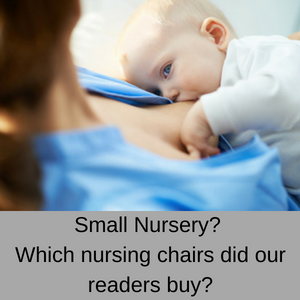 This feature makes it ideal as a nanny cam if you working away from home overseas, at a conference or just at work during the day. You can see when your children arrive home from school, chat to them and even help them with their homework, all while you are not even at home! If you still want the flexibility of the Arlo system, but really want a 100% WIRELESS surveillance camera at home (without 2 way communication, unfortunately) then check out my review of the Arlo Smart Home Cameras. With the Arlo Home Security Q Plus Camera, you can connect using WiFi, Ethernet or PoE. 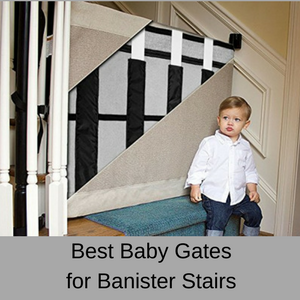 This gives you a huge amount of additional flexibility, not found with most other security cameras or nanny cams. All you need to do is to connect your USB cable to the port on the camera and the other end to the adapter, then into the mains power. 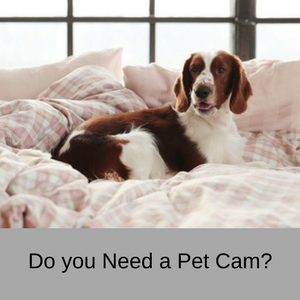 Once the camera has blinked AMBER, then download the Arlo app onto your smartphone (Android or iPhone). If this is a new system then you need to click on NEW SYSTEM SETUP, otherwise simply log into your Arlo account and click on ADD DEVICE. Follow the app’s instructions to sync your camera, wait for the BLUE light to blink on the camera, hold the QR code on the app in front of the camera and a CHIME will tell you that the camera is now synced. 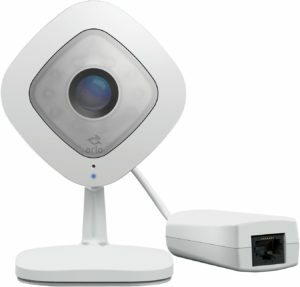 FYI: The Arlo Q Plus camera acts as a base station and should only be connected directly to your router. 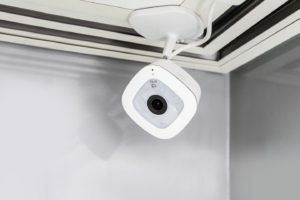 The Q Plus nanny cam can receive both power and Internet connectivity when connecting the Ethernet cable to a PoE port on a network switch. You can also use the Ethernet and the included power adapter as well. If you would like to use PoE at home or at the office, Netgear sells high quality network switches that will provide extra Ethernet ports for your router and upgrade some of those ports to PoE. 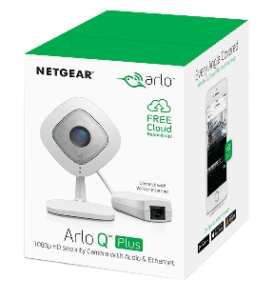 Products like Netgear’s GS308P are super easy plug-n-play setups and can power up to 4 Arlo Q Plus Cameras (they have 4 PoE 802.3af ports). Finally, you can mount your camera just about anywhere in your home (where there is a power point) and you can use the magnetic plate to mount it on the fridge or even the side of a metal lamp or metal shelving unit. 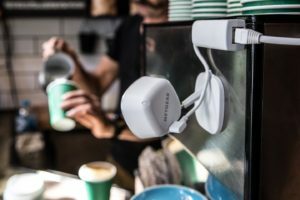 Your Arlo Q Plus comes with an SD card slot for easy local storage (you need to purchase the SD card separately) and for times when your internet is down. This means that you can still record your live videos that are triggered by your sound or motion detectors, even without the internet. The FREE Cloud Storage gives you 7 days of storage for your live videos, but these are automatically deleted as the 7 days is up or if you reach the 1 GB limit. To increase the number of storage days and the GB storage, you need to pay a monthly subscription. With the Arlo Home Security Q Plus Camera, you also have the option of continuous video recordings, but you need to upgrade to the CVR plan (only available with the Q and the Q Plus cameras). However, if you are happy with simply saving the last 7 days of video detections, then you can just enjoy the FREE cloud storage and not pay a cent more. Arlo Q Plus 1080P HD Security Camera. Power over Ethernet (PoE) adapter. Wall mounting plates and screws. 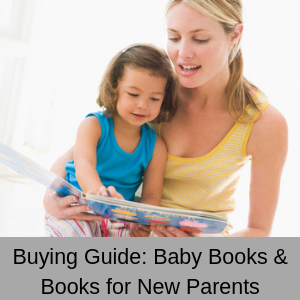 Arlo window decal and quick start guide. 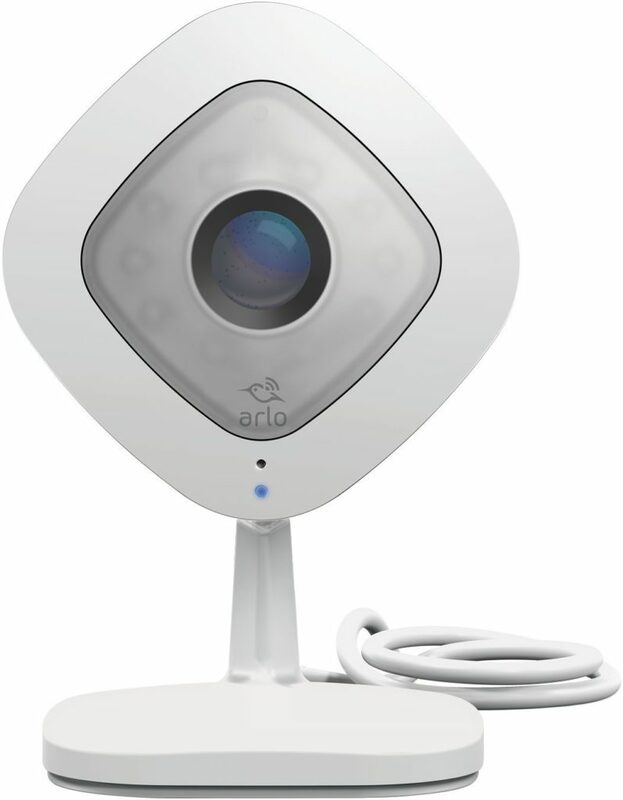 With more than 90% of online customers giving the Arlo Q Plus Home Security Camera a 4 or 5 star rating, you already know that you are onto a good wicket. One of the biggest features that attracts customers is that it is so easy to set up and another is the high quality videos, as well as the 2 way communication and the 7 day free cloud storage. It is fair to say that these Arlo home Security Q Plus Cameras are flying off the shelves and this is what customers are saying online. 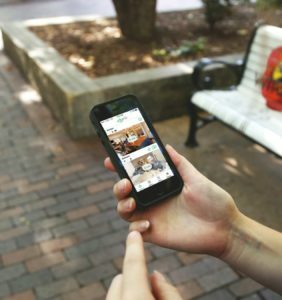 The Arlo is the greatest piece of technology in allowing my family and I to stay in touch along with a sense of security when we are out enjoying time together doing fun activities. This is exactly what I’ve been looking for. I don’t have any regrets with our purchase! 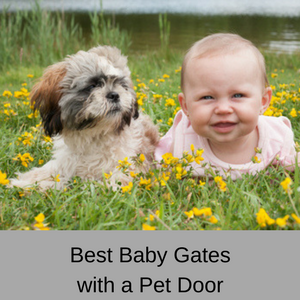 We can watch our front door and dog while we aren’t home in clear picture and also speak through the built in speaker phone. We ultimately decided on the Arlo Q because it stores your video for 7 days for free!! I love this little security camera. It plugs into an electrical outlet so you do not have to worry about batteries. You also get seven days free iCloud storage. It has Push notifications and email notifications that can be turned off. The video is very clear. It also has sound. I plan on buying another one for my basement. Picture and sound quality is exceptional and what surprised me the most is that I have never had any freeze ups, errors or any other problems with this camera. I am no techie and I was able to set up my cameras in no time flat. I have 2 Arlo Q (wired) cameras and one wireless version for outdoors. Super happy with this system, so I recently added a fourth wireless camera. If you want a really flexible monitoring system, then the Arlo Home Security system is definitely worth a look. 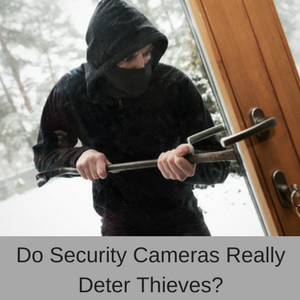 You have flexibility in how you make your connections and in whether you want just WiFi cameras or you want to mix them up with wireless cameras as well. With 2 way communication, sound and motion alerts, the option of sound and motion triggered video recordings or 24 hour continuous monitoring, the Arlo Home Security Cameras let you design your own DIY security surveillance system quite easily and at a very affordable price. Read more of my nanny cam and home security camera reviews, here.